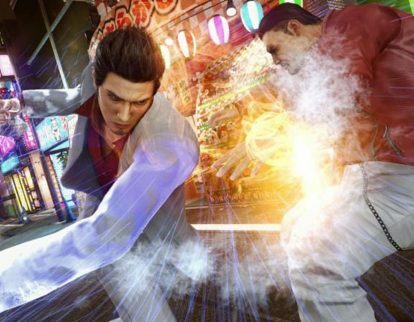 Sega Games Co., Ltd. this month released the Story Trailer for Yakuza Kiwami 2 for Sony Corp.’s PlayStation 4. 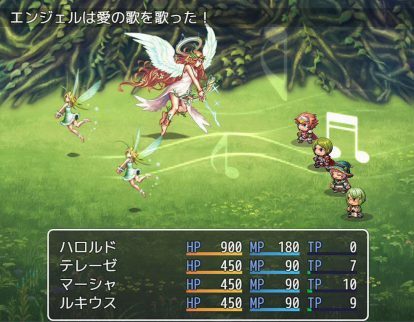 NIS America Inc. this week said it will release The Princess Guide to Sony Corp.’s PlayStation 4 and Nintendo Co., Ltd.’s Nintendo Switch. 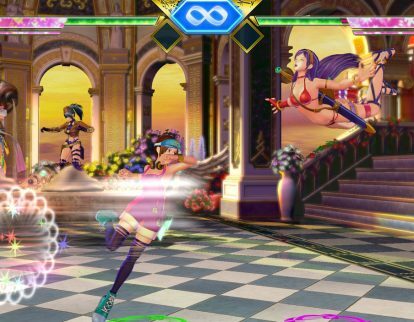 SNK Corp. this week released the Mui Mui Trailer for SNK Heroines Tag Team Frenzy for Sony Corp.’s Playstation 4 and the Nintendo Switch. 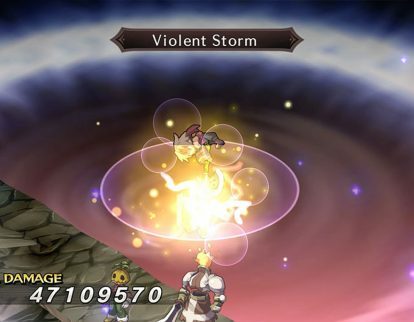 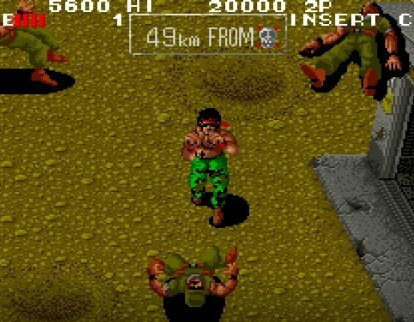 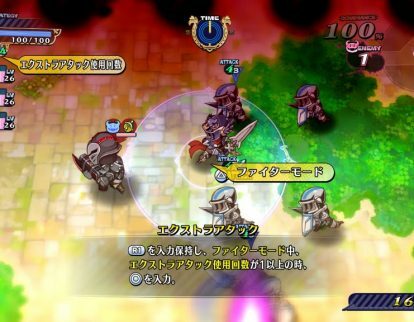 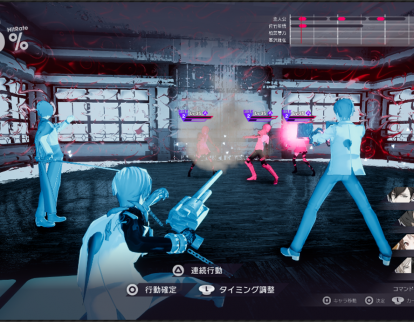 NIS America Inc. this week said it will release Sony Corp.’s PlayStation 4, Microsoft Corp.’s Xbox One, and Nintendo Co., Ltd.’s Nintendo Switch. 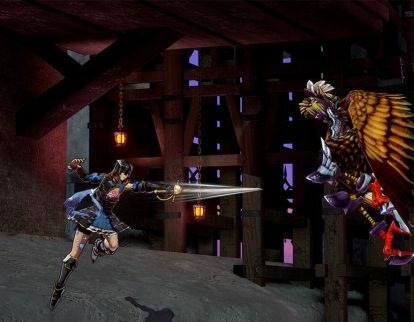 505 Games this week released the Story Trailer for Bloodstained: Ritual of the Night for Sony Corp.’s PlayStation 4, PS Vita, Microsoft Corp.’s Xbox One, Nintendo Co., Ltd.’s Nintendo Switch, and the PC. 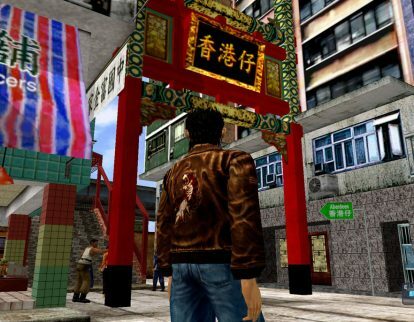 Shenmue I & II to trek PS4, Xbox One, PC in Aug.
Sega Games Co., Ltd this week said it will release Shenmue I & II for Sony Corp.’s PlayStation 4, Microsoft Corp.’s Xbox One, and the PC Aug. 21. 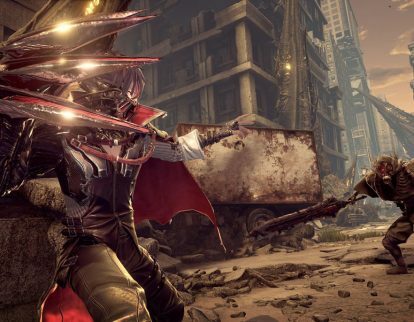 Bandai Namco Games America Inc. this week released the Character Trailer for Code Vein for Sony Corp.’s PlayStation 4, Microsoft Corp.’s Xbox One, and the PC.